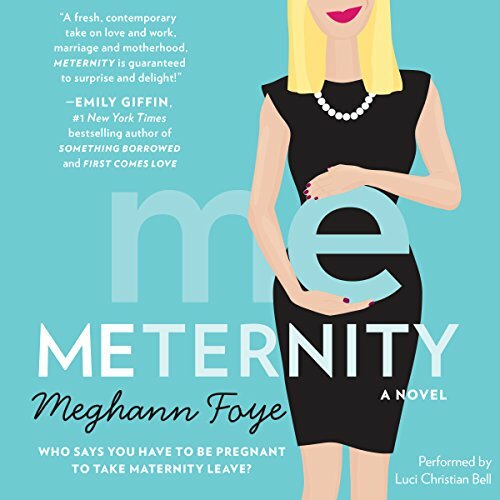 Showing results by author "Meghann Foye"
Liz has spent years working a gazillion hours a week picking up the slack for coworkers with kids, and she's tired of it. 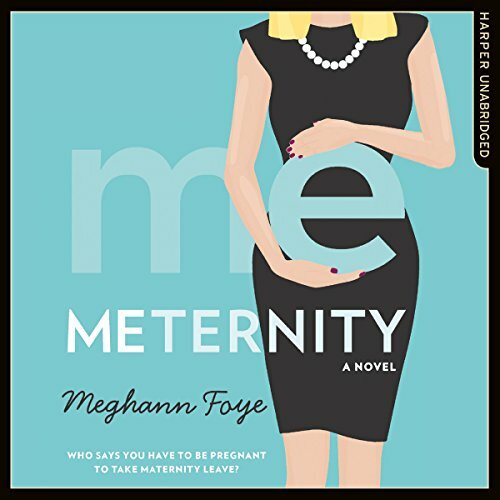 So one day when her stress-related nausea is mistaken for morning sickness by her bosses - boom! Liz is promoted to the mommy track. She decides to run with it and plans to use her paid time off to figure out her life: work, love, and otherwise. It'll be her "meternity" leave. Like everyone in New York media, editor Liz Buckley runs on cupcakes, caffeine and cocktails. But at 31 she's plateaued at glossy baby magazine Paddy Cakes. Liz has spent years working a gazillion hours a week picking up the slack for colleagues with children, and she's tired of it. So one day when her stress-related nausea is mistaken for morning sickness by her bosses - boom! Liz is promoted to the mummy track.